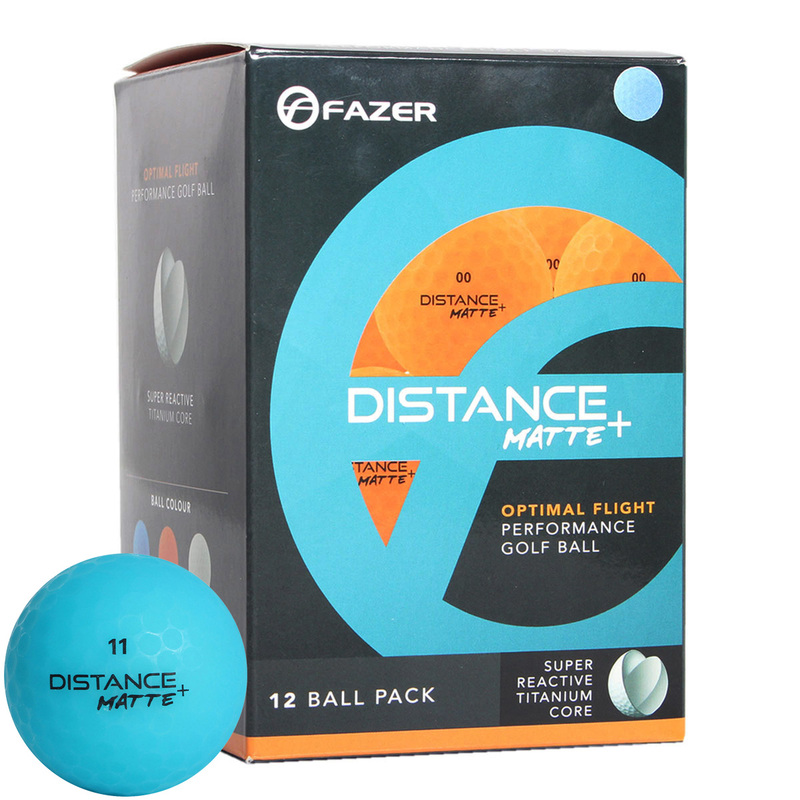 2 for kr 139 on Fazer Distance Matte Golf Balls. 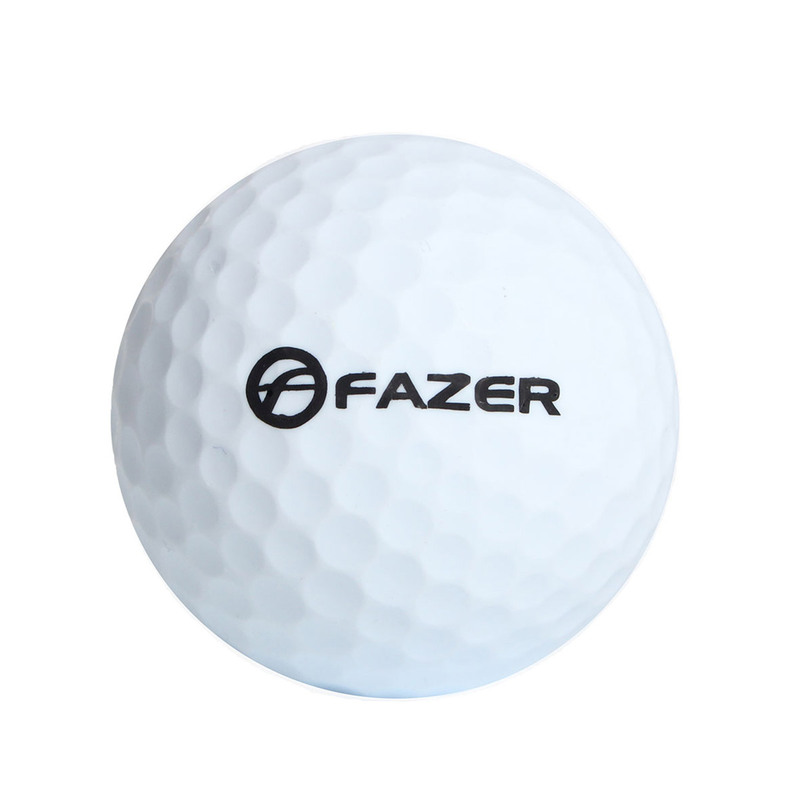 Whilst stocks last. 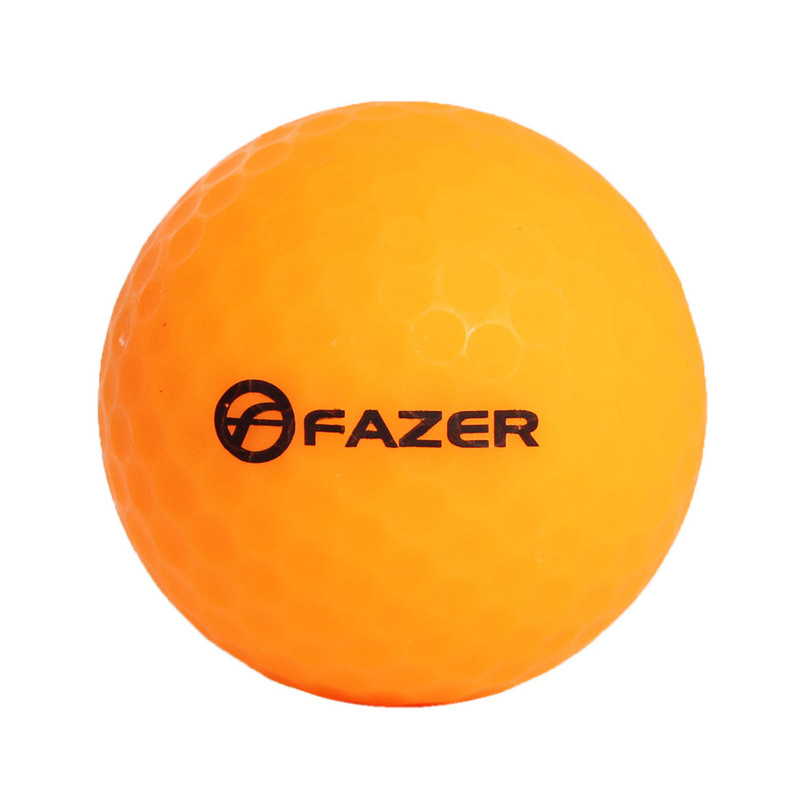 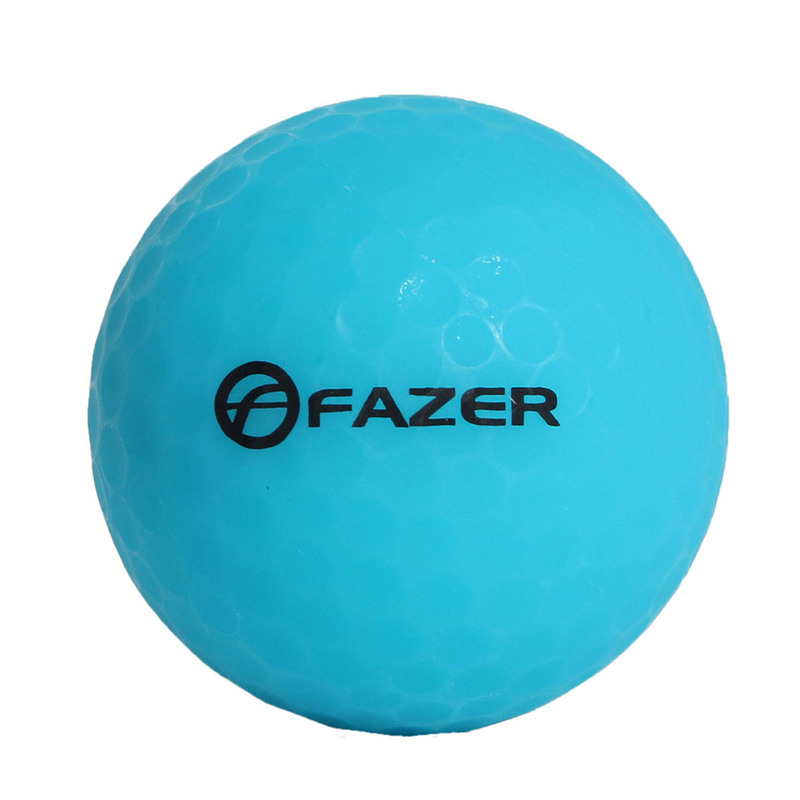 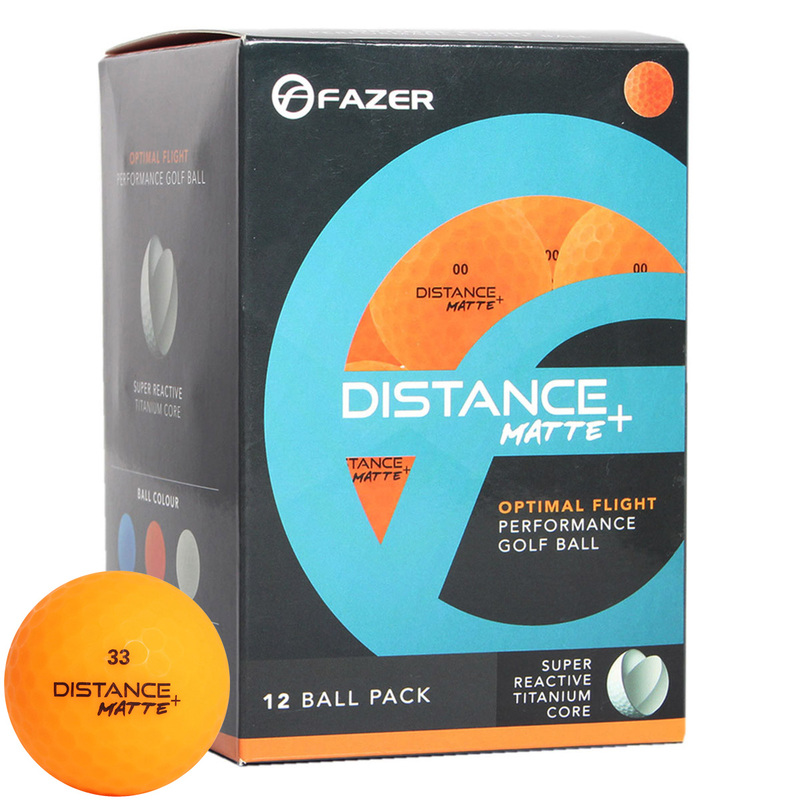 The Fazer Distance + golf balls optimise ball flight for long distance performance and are available in a range of high visibility matte colours. 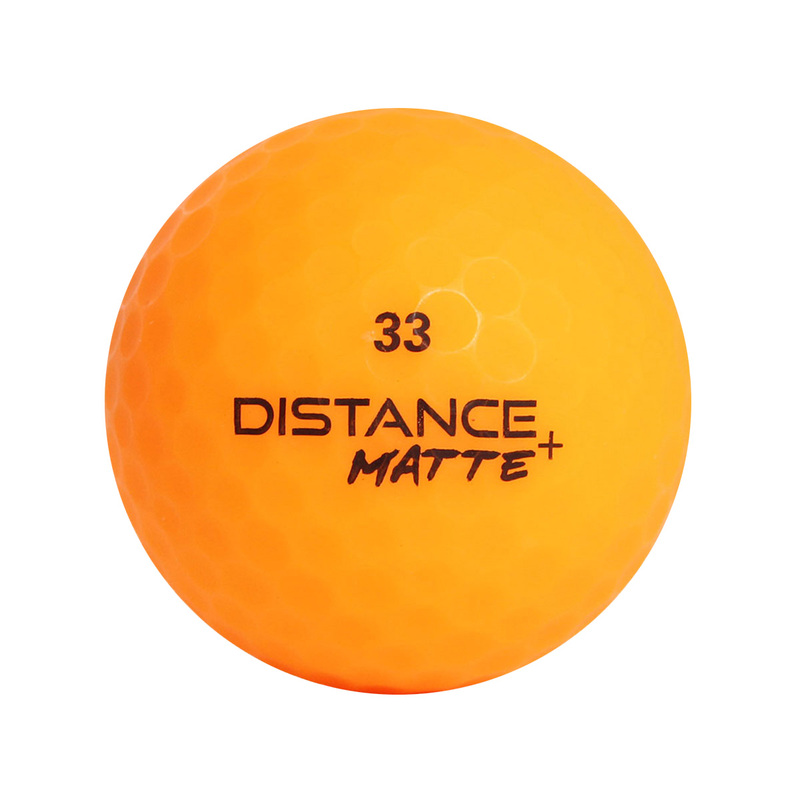 The 2-piece ball construction provides explosive distance from the tee, and even more stopping power performance into the green. 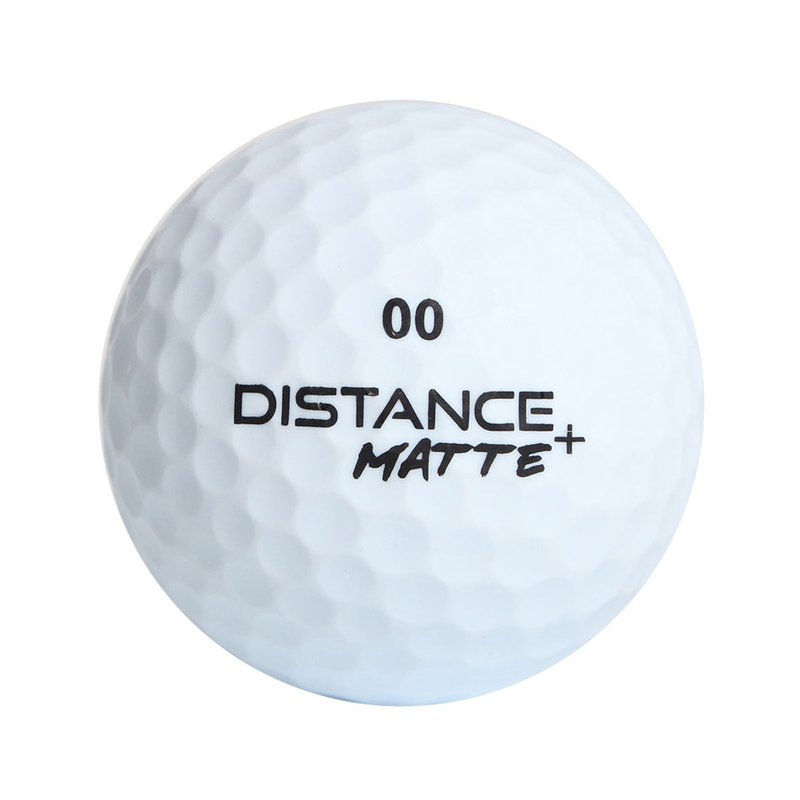 This is thanks to a Titanium Core which maximises energy transfer at point of impact to generate more ball speed distance. 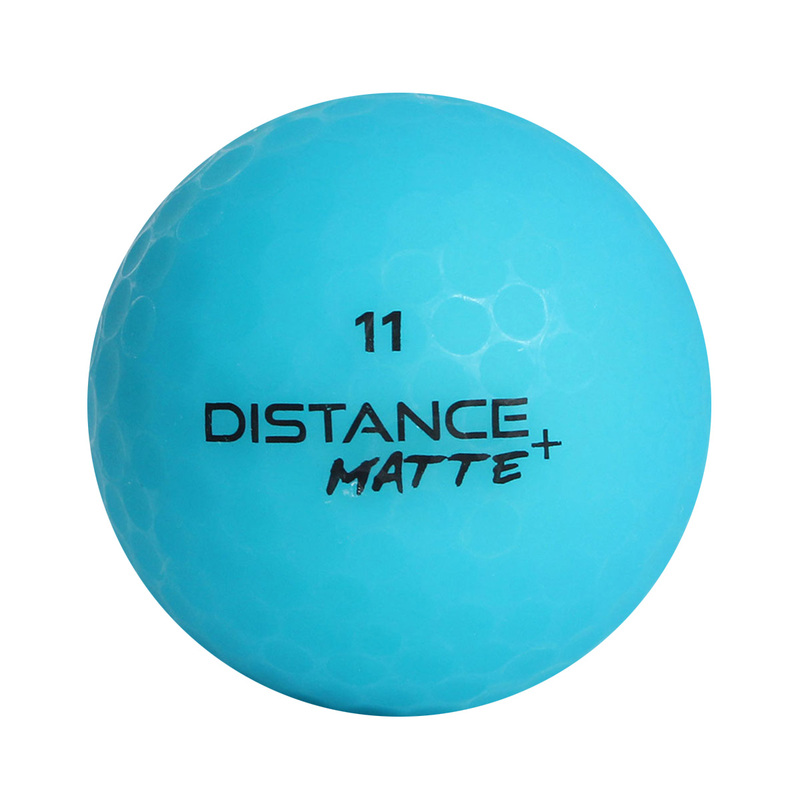 The ball has an aerodynamic dimple pattern with a cut-proof cover to provide long-lasting performance. 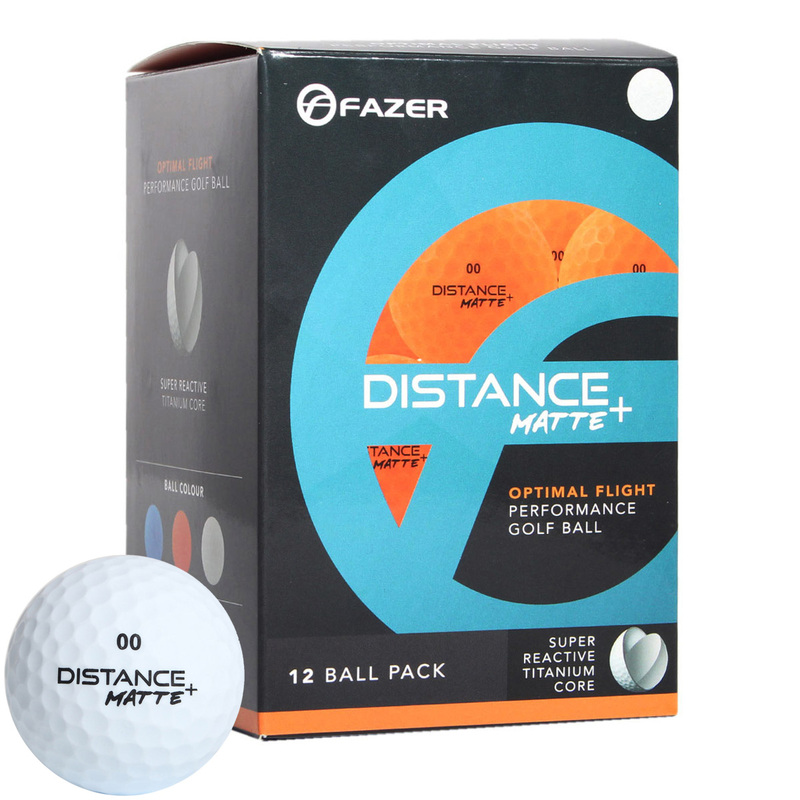 The asymmetrical dimples provide increased launch for a higher ball flight trajectory and reduced drag for long towering golf shots through the air.